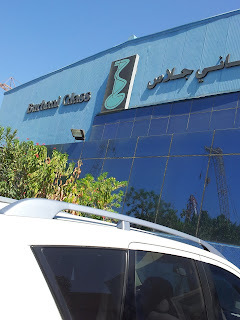 a leading glass Factory in Dubai. Accounts, Inventory and Payroll modules has installed. Mrs.Katyayani, Accounts Department of M/s Burhani Glass is in charge of the operation. Mr. Manoj KB and Mr. Vigin Kurakar of M/s Qamar Dubai Computers initiated the implementation of the product. Visit website "Accounting Software Australia" automatically upgrades and updates the course directly done by company provider.You can also use expanded features and can save time and money against huge sales.